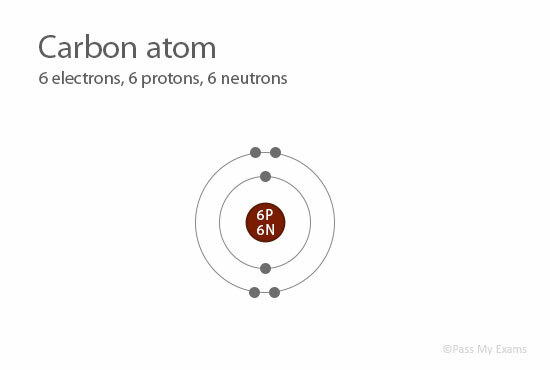 As we already know that nucleus of an atom contains protons and neutrons. Protons and neutrons have the same mass of 1 unit, while electrons are very light and their mass can be ignored and taken as zero. Therefore, the mass number of carbon is 12.